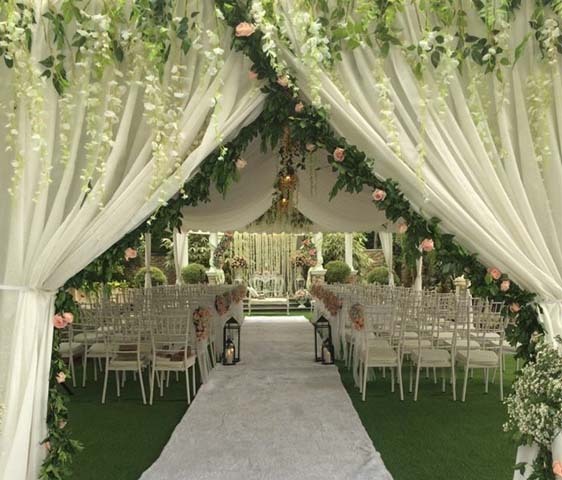 Do you want your wedding to be intimate and solemn? Why not have it at Hillcreek Gardens Tagaytay? It is a hidden paradise, so expect not only lovely gardens and function halls but also the privacy you want. You don’t even have to think about the outside noise in here. Inside Hillcreek Gardens Tagaytay are different venues, including a Gazebo, a chapel, and gardens. This means that whatever your preferences are, there is a perfect venue for you. These venues are also ideal for nature lovers who want to escape from the seemingly tiring city life. But of course, apart from the structures that can be found here, Hillcreek Gardens Tagaytay also has natural beauty that can’t be denied. 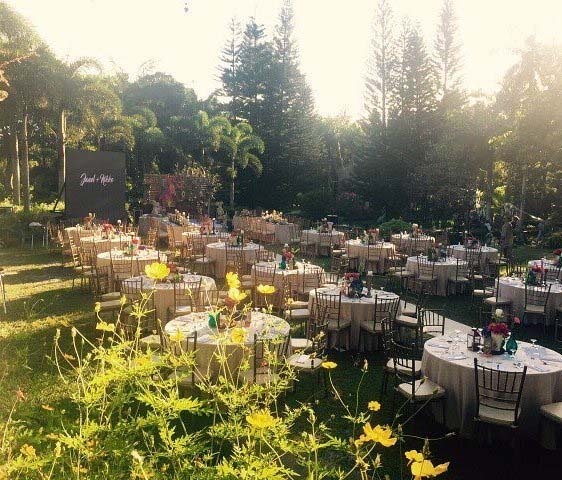 It is filled with tropical plants, including blooms that will make your event even more wonderful. Plus, Tagaytay is also known for its cool climate. You are sure to have a great time here. 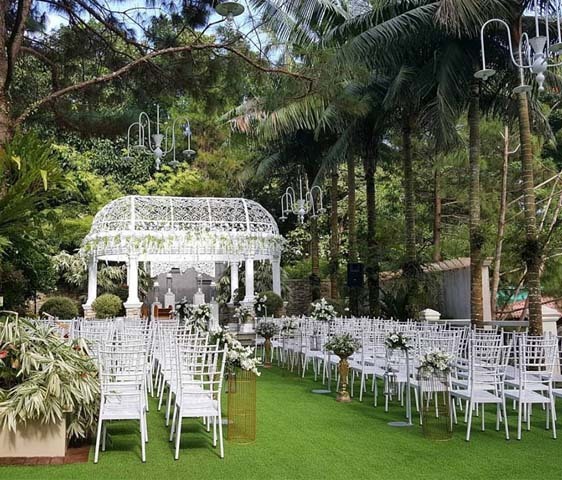 If you really want to have peace of mind not only during the wedding but also before the big day, you may also choose the in-house caterer of Hillcreek Gardens Tagaytay—Three Bridges Event Catering. Since it is an in-house catering service provider, there will be very minimal movement during the event. 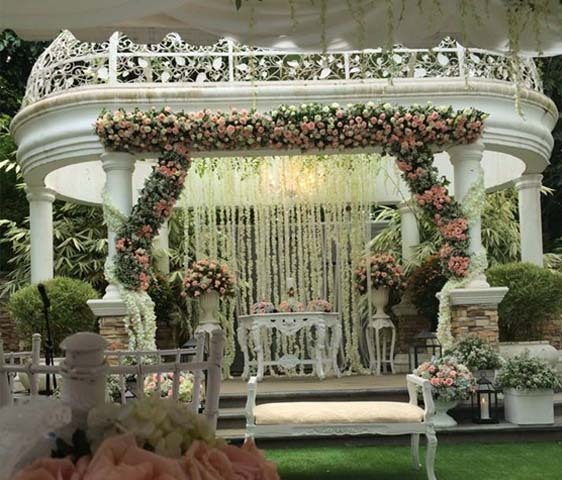 No more complex logistical problems that can affect the vibe of your wedding celebration. Everything is going to be hassle-free and your wedding will be like a breeze. 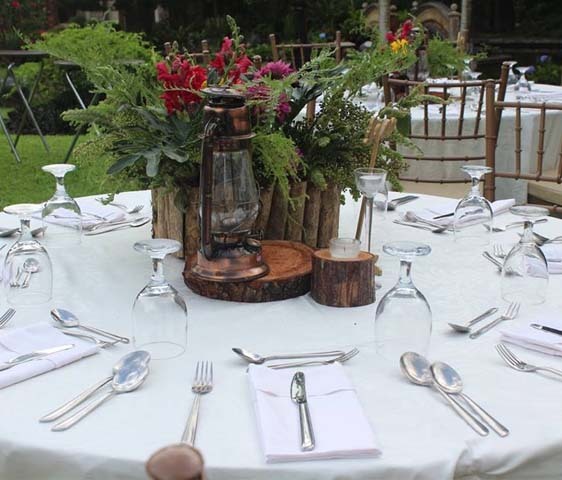 Apart from intimate weddings, Hillcreek Gardens Tagaytay also caters to bigger events, or those with up to 500 guests. To learn more about it, visit its Kasal.com profile now.